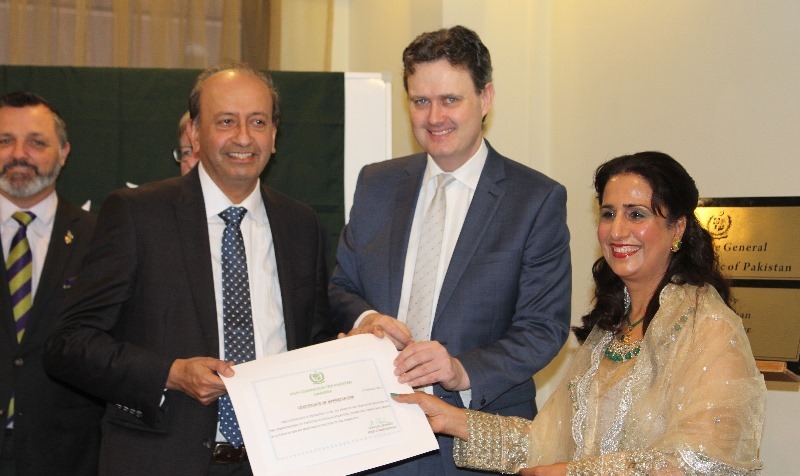 The Government of Pakistan has decided to establish a Consulate General in Melbourne. It was formally launched by H.E. 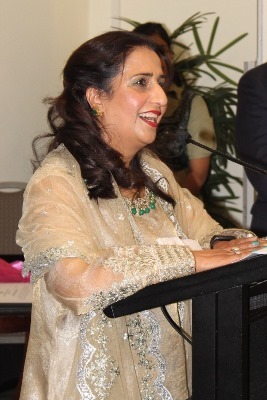 Naela Chohan, on 12 August 2017.The event coincided with the commemoration of the 70th Anniversary of Pakistan's Independence and the Seventieth year of the establishment of diplomatic relations with Australia. It was an important occasion to underscore the interest of the Government of Pakistan to further strengthen the relations with Australia and to promote bilateral trade, investment and increased cooperation in education, agriculture and health sectors. 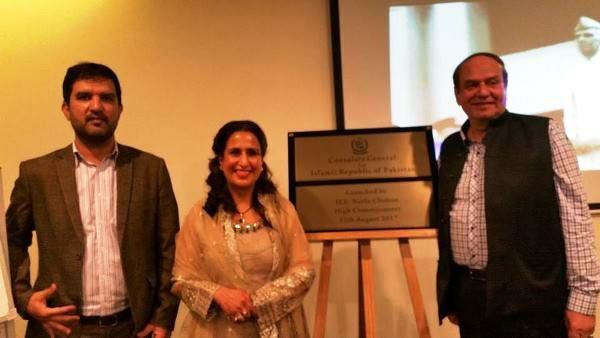 In addition to that the Consulate General, once established, would facilitate the ever-growing Pakistani diaspora in Victoria, South Australia and Tasmania. Currently, more than 40% of Pakistani students in Australia are enrolled in Victorian Institutions. Hon. 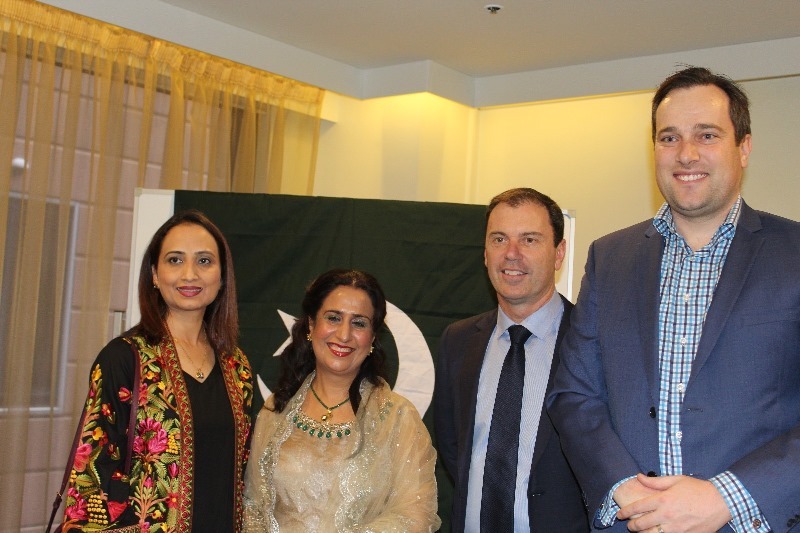 Bruce Atkinson, President of the Legislative Assembly of Victoria was the Chief Guest at the event. Hon. 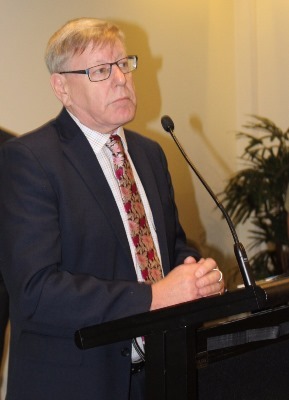 Robin Scott MP, Minister of Finance and Multicultural Affairs of the Government of Victoria and Hon. Colin Brooks, Speaker of the Legislative Assembly of Victoria were the guests of honour. 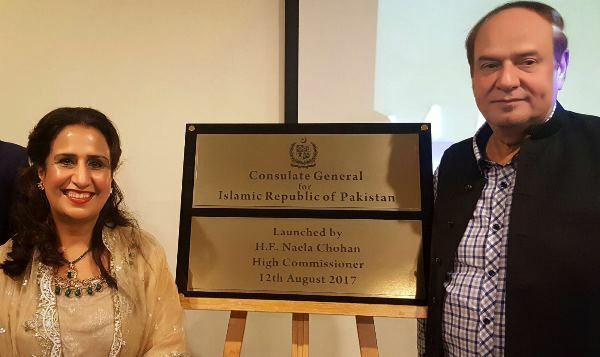 They welcomed the establishment of the Consulate General and congratulated the people of Pakistan on the 70th anniversary of their independence. The importance of promoting bilateral relations including parliamentary exchanges was highlighted and the positive role of Pakistani diaspora in progress and prosperity of Victoria was also appreciated. 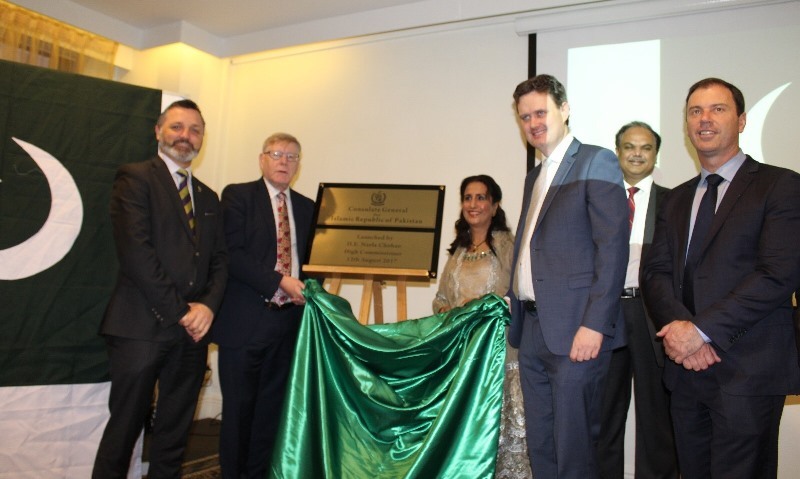 The High Commissioner Her Excellency Naela Chohan in her address stated that since her arrival in Australia she had been unrelenting in her efforts to fulfil the promise she had made to the community on opening of Consulate General of Pakistan. 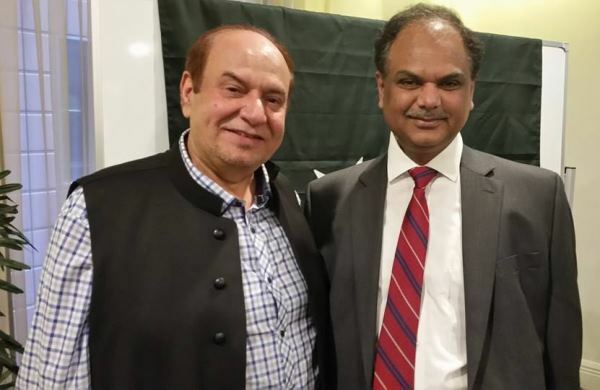 She informed them that a very good officer had been nominated as Pakistan’s first Consul General in Melbourne Sardar Adnan Rashid, who would be resuming his responsibilities soon. 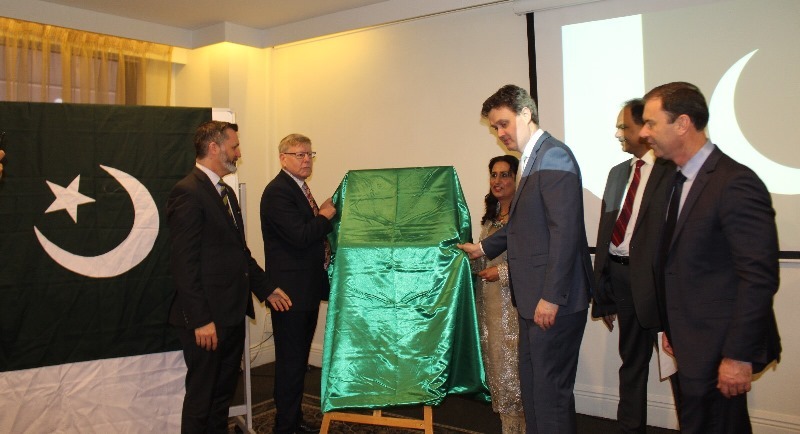 The High Commissioner also highlighted the various areas of cooperation between Pakistan and Australia in general and Victoria and Punjab, in particular. 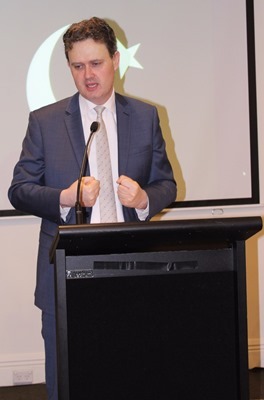 High Commissioner Chohan expressed the hope that Parliamentary Friendship Groups will be established in the Parliaments of the two States and highlighted the fact that currently 40% of Pakistani students in Australia were enrolled in various educational institutions of Victoria. 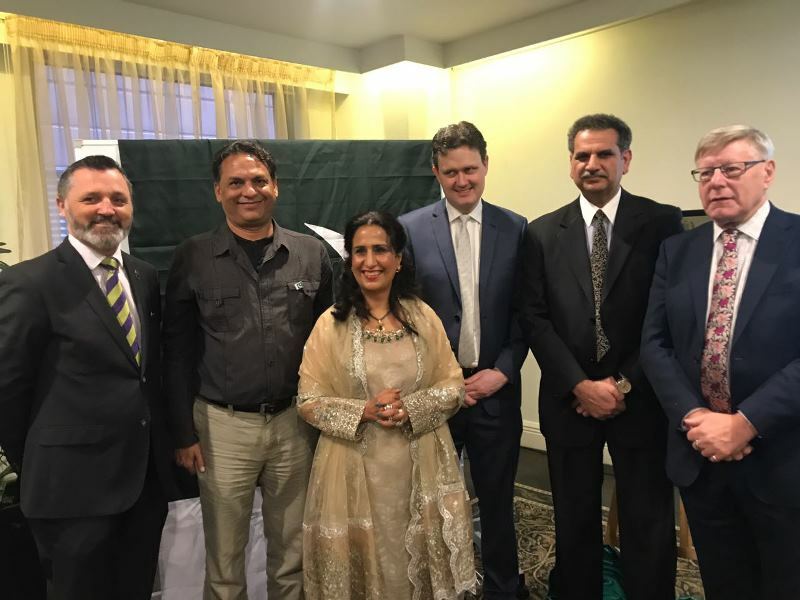 The High Commissioner lauded the community for its positive role in not only progress and development of Victoria but also in acting as a strong bridge between the two countries. diaspora across Australia. The successful candidates would be awarded by the High Commission. 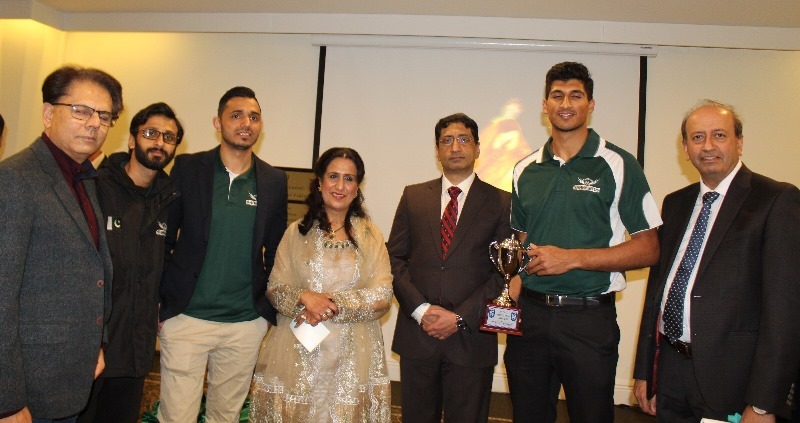 It was a very well represented event in which members of the diplomatic corps, Australian parliamentarians, senior officials, representatives of all the major community Associations and media participated.